Thick and various layers of taste!! 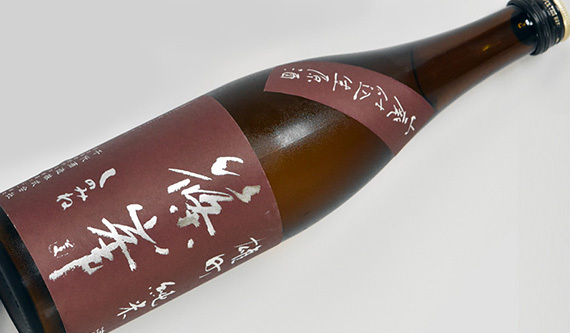 Shinomine’s first label brewed with using Omachi brewery rice and Yamahai method. 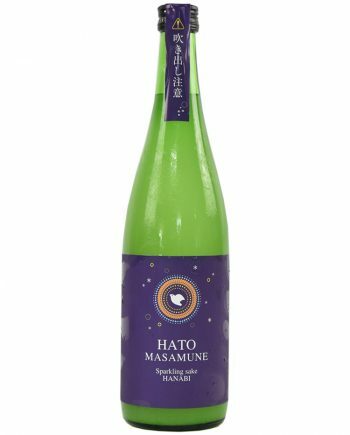 Brewers say the theme is “Sourness”. First note is sweet and fresh like a yogurt. The attack is very rich and mild, which is very much influenced by Yamahai method. 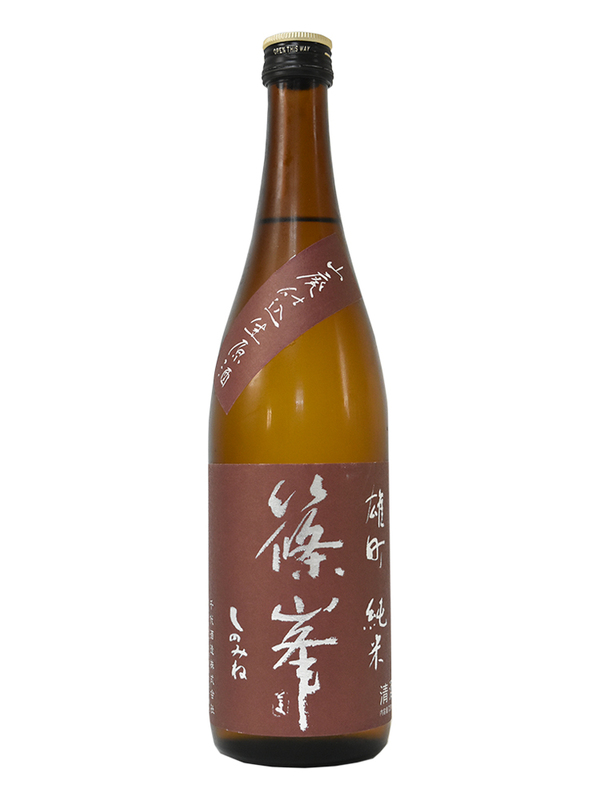 The taste is quite rich and contains lots of umami, which is the main characteristic of Omachi brewery rice. 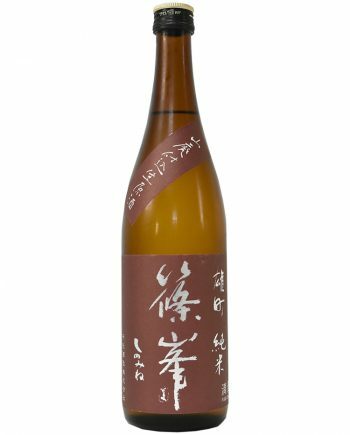 However, the finish is and clear and crispy owing to its full of sourness comes in th end. This crystal-clear transparency is produced by the classic yeast No.6. Their design is well-reflected to the taste. 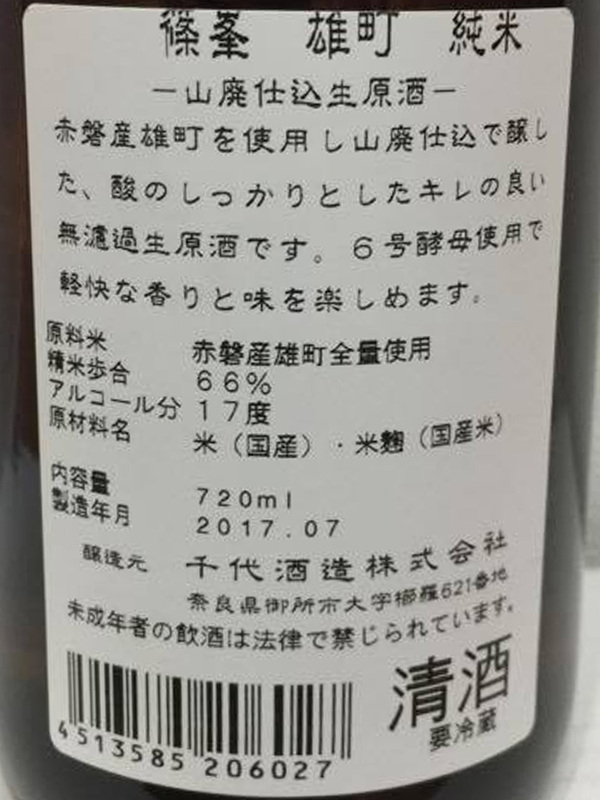 Moreover, with only using Omachi brewery rice grown in Setocho, where produces finest Omachi, the poweful but sophisticated characteristic is brought out well.